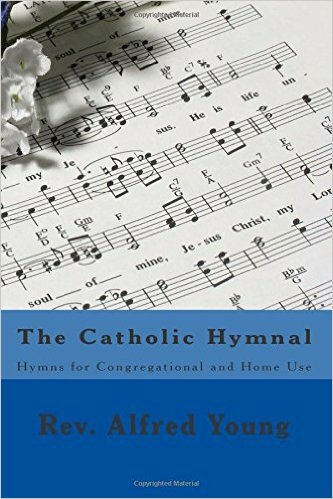 Our favourite Traditional Catholic hymns in one volume - arranged by season and covering the major festivals are contained in this treasure. Excellent for the pew and the home and using standard musical notes, our edition is the size of a Hard Cover for easy reading! You'll also find hymns for Benediction of the Blessed sacrament and the Holy Litanies, along with tunes for the Breviary.